PTFE is featured by the best anti-chemical and dielectric properties among the already known plastics. It is also ageless, nonstick, and able to work from -180 ~ +260 degrees. 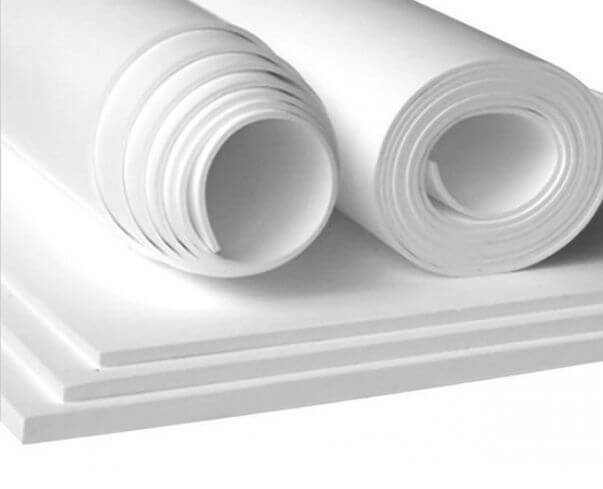 SUNWELL has three styles of PTFE sheets. SUNWELL PTFE products includes sheets, rods, tubes, tapes and gaskets, etc. They are molded, skived or cut from 100% virgin PTFE. It has the best chemical corrosion resistance among known plastics, without being aging, lowest friction coefficient. The filled PTFE sheet are molded PTFE resin mixed with the most frequently used filler materials, glass fiber, carbon fiber and graphite, etc. 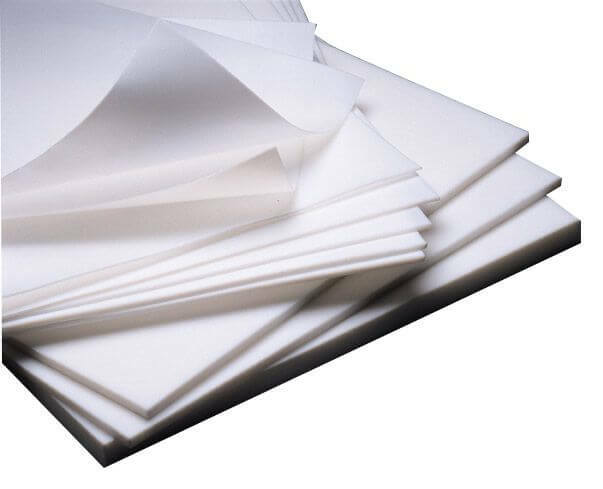 This style sheet has improved compression strength, better abrasion resistance, high thermal conductivity and lower expansion compared with pure PTFE sheets. >Electrical insulation parts, lining, oil less lubricating materials etc.